*Gift cards can not be used or combined with birthday party bookings. Milk & Cookies Kids Spa and Salon is a place where fun, beauty and delicious meet. 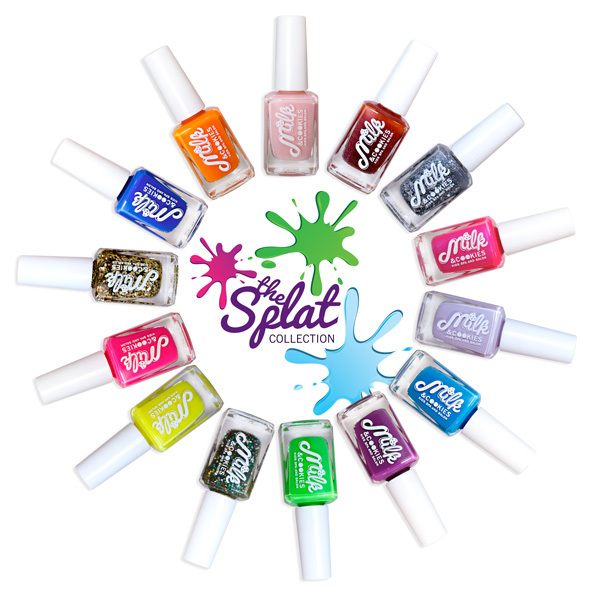 It is the ultimate experience for children to get pampered. We believe children deserve the right to look good and feel confident. At our Spa we give them just that… It’s all about building their self-esteem and giving them a place to feel comfortable and call their own. 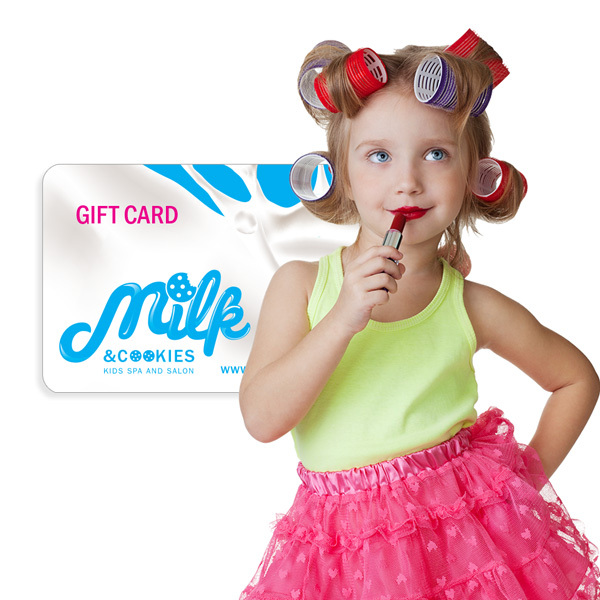 At Milk & Cookies Kids Spa and Salon we end all services with a complimentary fresh-baked cookie and milk.